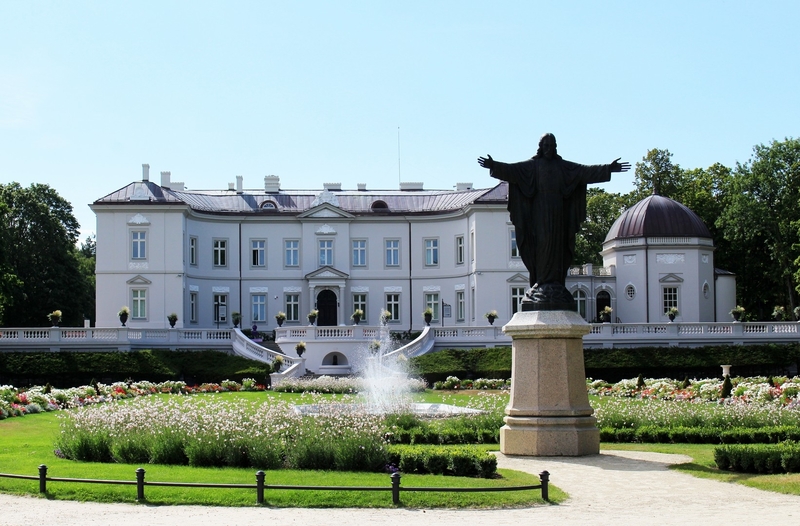 Palanga is the biggest Lithuanian resort symbolically called Palanga’s summer capital. It is located at the Baltic Sea and it is one of the oldest cities in Lithuania. 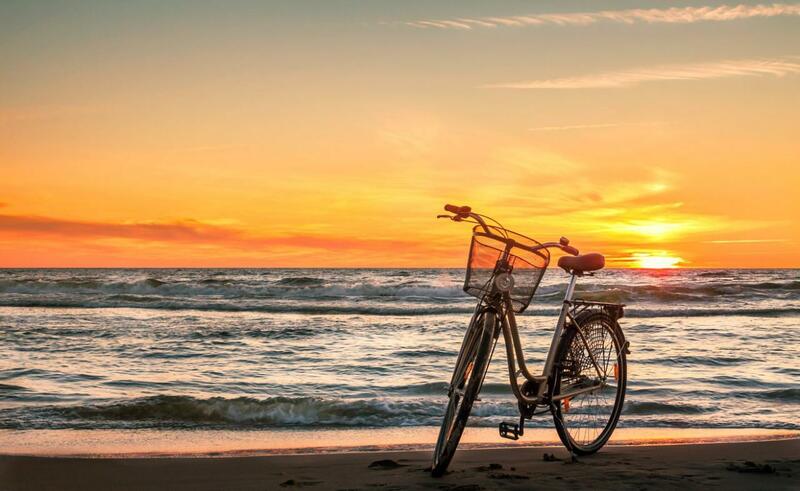 Palanga attracts holidaymakers because of the opportunity to escape routine and urbanized surroundings, to gain strength from natural health resources – sun, sea water, clean and fresh seashore and pine forest air. According to archaeologists, people started living here as early as 5 thousand years ago. Palanga was first mentioned in written sources in XII c. People living in Palanga and nearby went fishing, gathered and processed amber, traded. Even at that time Palanga was known as a famous seaside trading center. Sea has always influenced life and culture of local residents. Many folklore legends are connected with it – those are legends about love of the sea goddess Jurate and a fisher Kastytis, about a fisher’s daughter Eglė and the serpent Žilvinas, about giants Naglis and Neringa, about romantic love story of priestess Birutė. 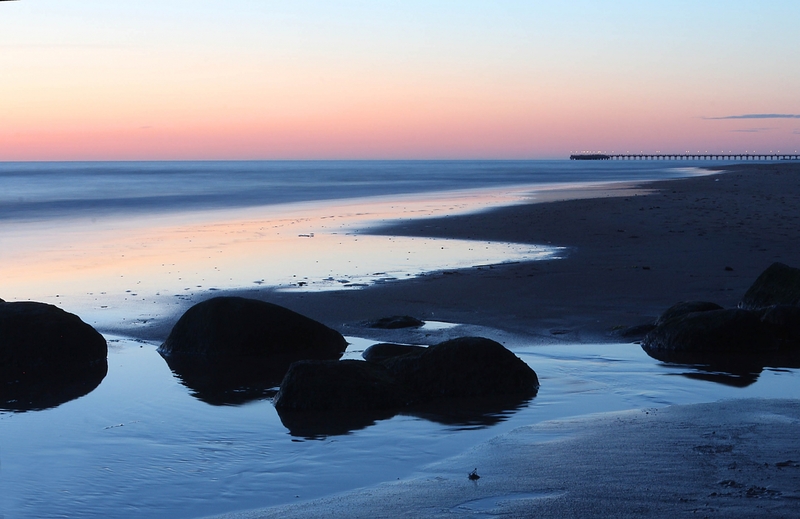 The very name of Palanga is said to be connected with the sea. The fishers’ homes were said to stand so close to the sea shore that the sea waves used to reach, and the wind used to blow them with sand till the window sill (in Lithuanian – palangė). Yet, most often Palanga’s name is derived from the archaic Baltic words palvë, palios, pala, palas (meaning low, marshy places) or from river names Palanga, Palangis, Alanga, Langa. This seaside city also was the most important Lithuanian port. In the XV c. it was the only one that remained squeezed between the lands conquered by Crusaders and Brothers of the Sward. Only this port connected Lithuania through samogitians with the sea, because in 1422 after the Meln treaty with the Crusaders Klaipėda remained in the Germans’ hands, while Palanga and Šventoji became sea ports of the Lithuanian Great Principality. Opportunity to enjoy gourmet dishes or to try out different national cuisine masterpieces is one of the pleasures to be experienced in Palanga. You will be able to enjoy Lithuanian and exotic dishes in the largest resort of the country upon embarking on culinary tour of national cuisines of the world. Birutė park. 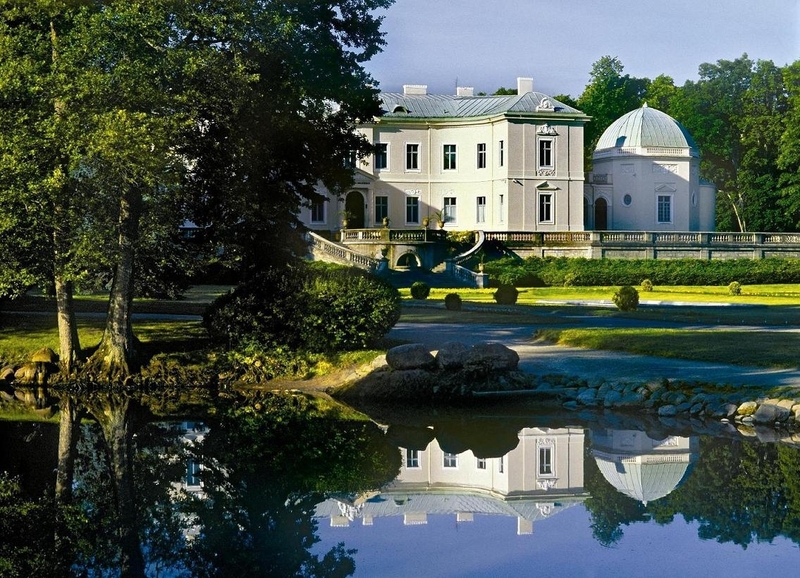 Comfortable relaxation in Palanga cannot be imagined not only without the sea but also without a walk in one of the most beautiful parks in Eastern Europe – Birute Park. 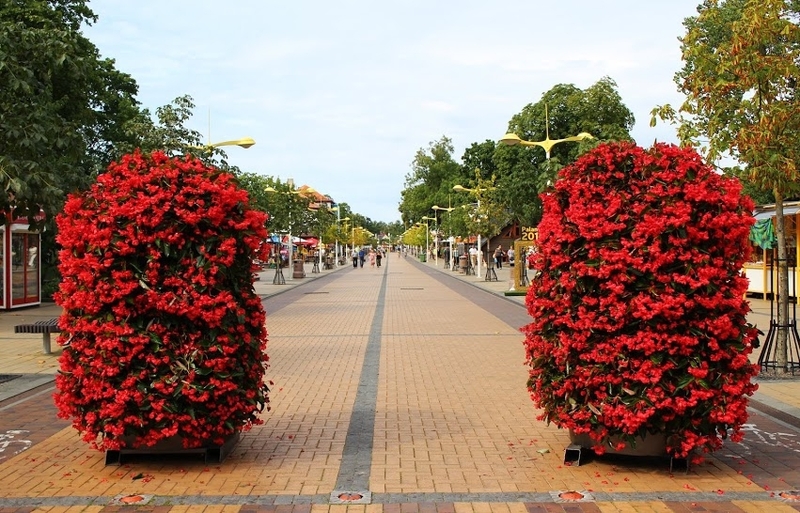 This resort area called the pearl of Palanga is adorned every year in order to make it even more attractive to holidaymakers. The novelty of this year, an overnight lighting of the park, allows resort visitors watching the sunset to continue their memorable romantic evening in the cosy shelter of nature. Palanga Amber Museum. Amber Museum belonging to Lithuanian Art Museum was founded on 3 August 1963 in a former estate of Count Feliksas Tiškevičius. The museum situated in the magnificent palace in the centre of Birute Park is one of the most visited museums in the country. Museum containing one of the most abundant collections of amber inclusions and pieces in the world has about five thousand exhibits in total. Sea Pier. 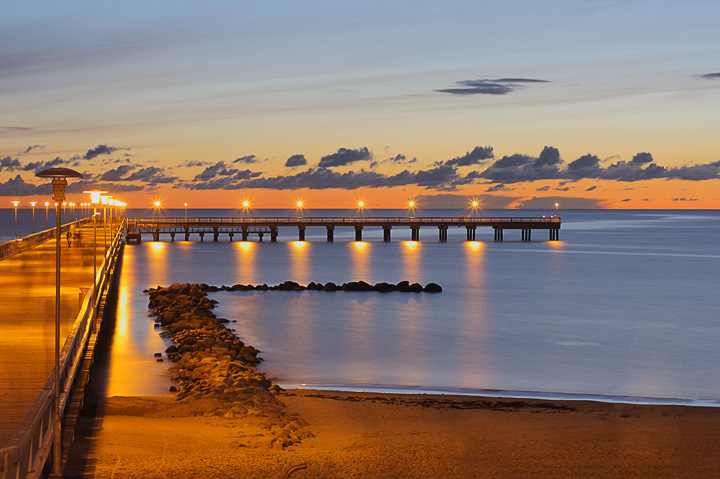 It is impossible to imagine Palanga without the Sea Pier, a place attracting everyone. Beautiful scenery of dunes, yellow beaches and limitless sea open before the eyes of onlooker, the sounds of the sea and shrieks of seagulls fill in the air. Evenings may be comfortably spent on the benches with loved ones watching amazing sunsets. Since 1892, the pier became the most popular place for taking walks. Impacts of time, sea waves and wind destroyed this structure, thus, a new pier of 470 meters in length was built on concrete poles in 1998. Jonas Basanavičius street. The Jūratė ir Kastytis Square is the beginning of the famous J. Basanavičiaus Street, one of the most popular places of holiday-makers in Lithuania. This street was formerly called Tyshkevich Street or Boulevard. Later it was called after the nation’s patriarch dr. J. Basanavičius. This is a historical part of the city where are a lot of old buildings of traditional architecture, most of them remember almost 200 years history of the resort. Today there are lots of cafes and restaurants, various recreation facilities. The Most Holy Virgin Mary’s Ascension church in Palanga. The Most Holy Virgin Mary’s Ascension Church in Palanga was built more than hundred years ago and attracts almost every gaze of the passers-by with its neo-gothic beauty and greatness. There are also something to be admired inside: an impressive pulpit and three skilfully made marble altars decorated with bas-reliefs brought from France. The central altar bears the image of Mary Mother of God mentioned as early as in the 17th century. Church of the Iverskaya Icon of the Mother of God in Palanga. The Russian Orthodox parish was founded in Palanga in 1995. First it was located in one of the rooms in the Russian school. 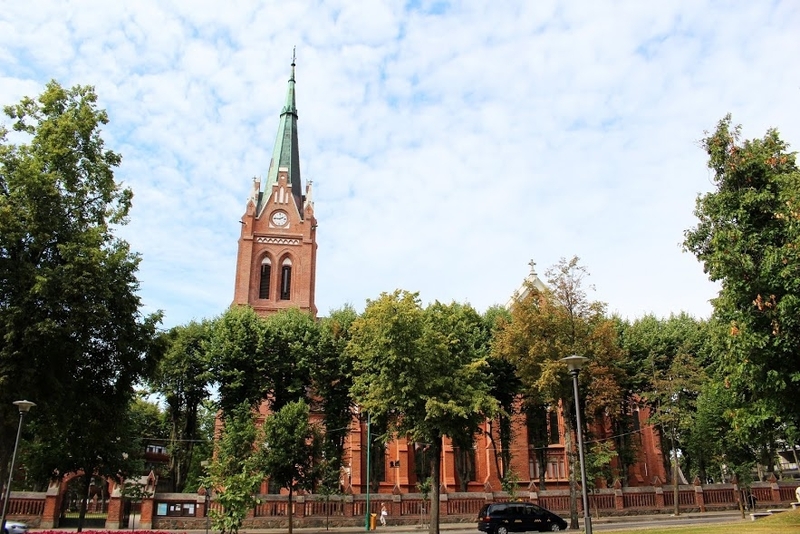 In 1999 Palanga city municipality allocated a 2263 m2 land plot for construction of the church. The church complex was designed by a Penza architect Dmitry Borunov. Construction of the church was completed in 2001.